Now that even tiny islands such as Koh Samui are becoming mainstream, Boracay, in the Philippines, may be one of the last undiscovered Asian beach getaways. The sandy-shored speck is accessible via a frequent hour-long flight from Manila to Caticlan, followed by a 10-minute ferry ride. 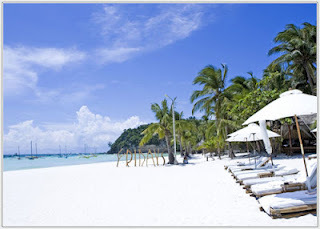 Once you arrive, head to the talcum-soft White Beach, which is divided into three stations. Settle into a chaise longue at Station One’s Discovery Shores, where butlers will keep you supplied with ice-cold San Miguel Pilsen. Station Three is the departure spot for Red Pirates, a group of ragamuffin sailors who offer around-the-island tours on Philippineparaws, then grill up prawns and chicken skewers for a barbecue on the sand. More intent on relaxation? Hail a tuk-tuk for a short ride to the Mandala Spa & Villas, a jungle retreat where you can have a traditional hilot treatment—a massage incorporating virgin coconut oil—in a private hut; eco-friendly villas host overnight guests. The best sunset perch, with a mango cocktail in hand, is on the island’s northwestern tip: a cliff-top daybed at Shangri-La’s Boracay Resort & Spa. For dinner it’s back to the barefoot scene at White Beach, where Kasbah restaurant offers up dishes with distinctly Moroccan flavors. 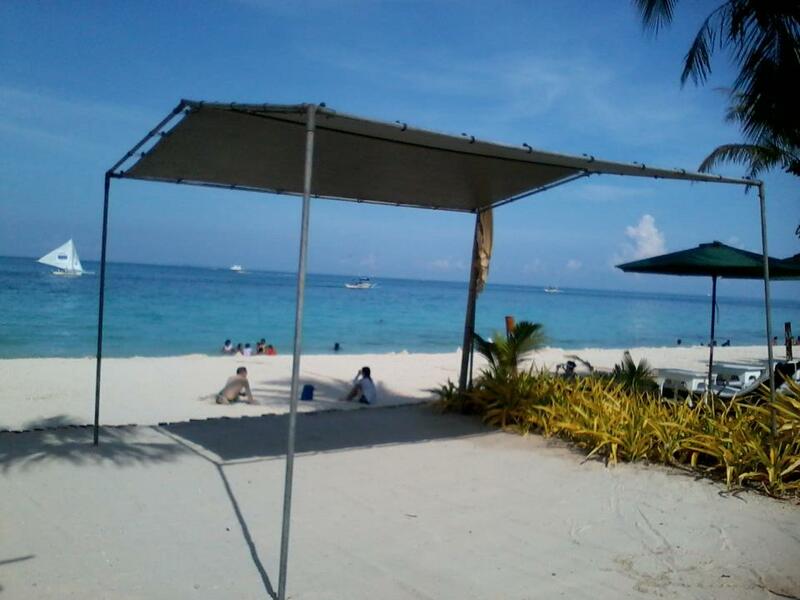 Boracay Active Tip: Calypso Diving on White Beach is one of the biggest PADI-certified dive centers on Boracay. The staff of multilingual dive masters will lead travelers on excursions ranging from shallow reef dives to wreck explorations—and even night dives off the beach. White Beach Path Manggayad, Manoc-Manoc; 63-36/288-3206; from $37 per dive (including equipment rental). Hello to every single one, it's actually a pleasant for me to visit this site, it includes helpful Information.